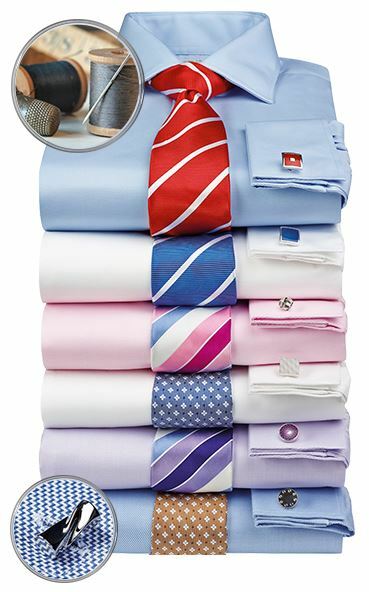 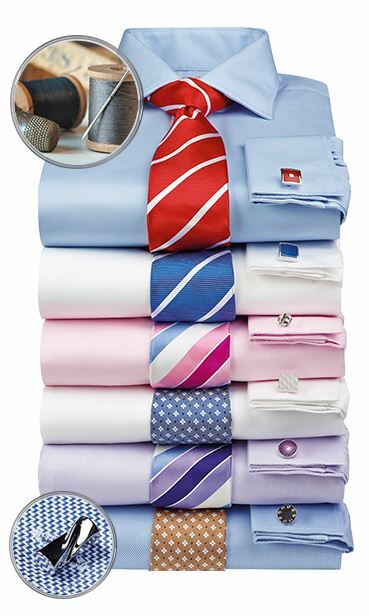 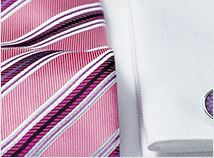 Add a bit of colour to your wardrobe with these plain Oxford men’s shirts. 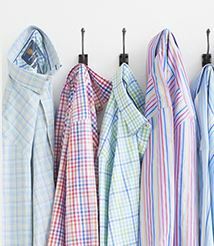 Made from luxuriously gentle and breathable materials this pure cotton shirt is the height of comfort, and something you’ll love to wear every day of the week. 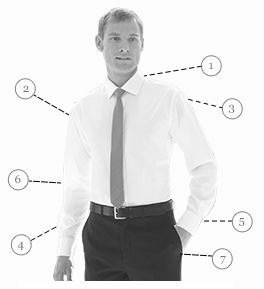 Sku: 7868F Classic fit, 7869F Tailored fit.